When Jonathan and Drew of the hit show Property Brothers came knocking at the door, Moontower was happy to answer. 9 months and 11 episodes/projects later, we are happy to say that we survived filming our first tv show intact. If you are looking for a complete turnkey renovation, tastefully furnished, and completely move-in ready (on an insanely quick timeline), we are your guys! 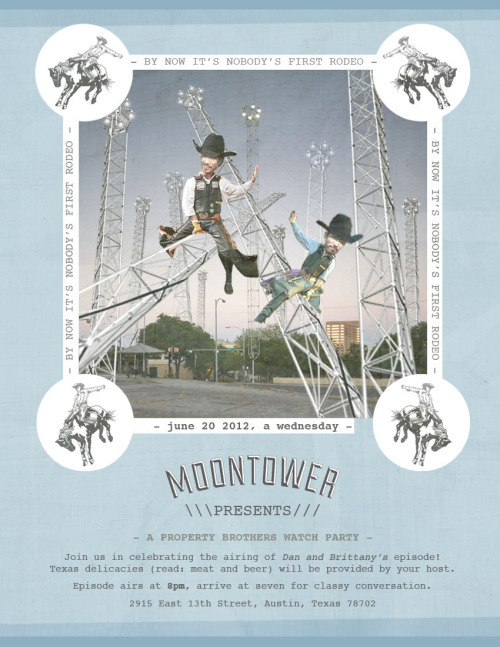 Thanks so much to the cast, crew, homeowners, and Moontower team members for joining us on this fantastic ride! Moontower’s Jeff Munoz worked closely with the Property Brothers design team and the entire cast and crew to pull this remodel off in East Austin in around 5 weeks. Remember that also includes all the furnishing and accessories too! re lucky enough to be selected for the Property Brothers season of filming in Austin but Kate and Cole y’all are the sweetest, talk about easy going and all smiles!